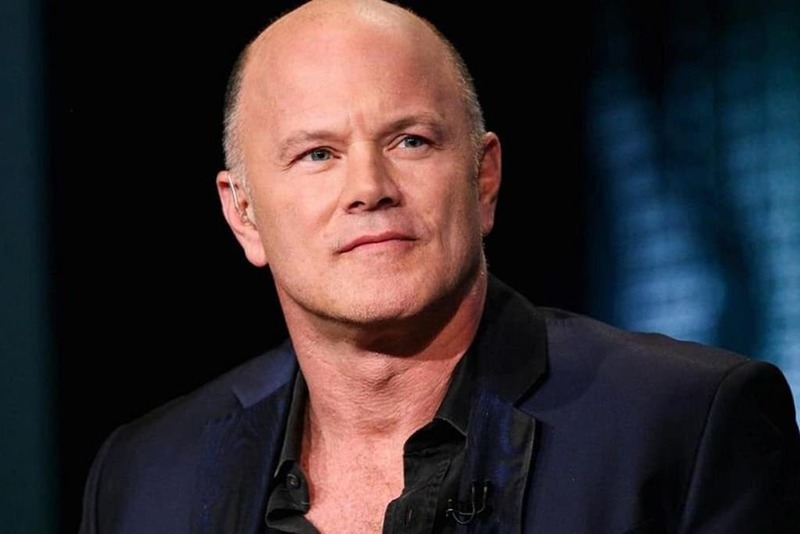 Mike Novogratz, the chief executive of the TSX-listed Galaxy Digital, made a surprising remark that came straight out of left field saying that he doesnt understand why large macro funds dont have a 1% position in Bitcoin (BTC). In a tweet issued on Saturday, Mike Novogratz, the chief executive of the TSX-listed Galaxy Digital, made a surprising remark that came straight out of left field. The former Fortress Investment and Goldman Sachs executive, who has become a full-on crypto diehard, explained that he doesnt understand why large macro funds, such as Ray Dalios Bridgewater Associates, dont have a 1% position in Bitcoin (BTC). It wont go there ($20 trillion) right away. What is going to happen is, one of these intrepid pension funds, somebody who is a market leader, is going to say, you know what? Weve got custody, Goldman Sachs is involved, Bloomberg has an index I can track my performance against, and theyre going to buy. And all of the sudden, the second guy buys. The same FOMO that you saw in retail [will be demonstrated by institutional investors].